ATTENTION! The code is not activated until the paid period GOLD or GAMEPLAY status expires! - You can not play World of Tanks Console. - This status will not allow you to get 2 free games on the program "Games with Gold status"
If you have problems with the activation code, then your region does not fit. 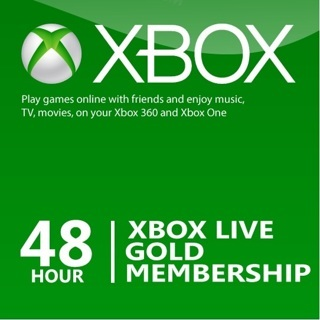 Temporarily change the region to the United States right here https://account.xbox.com/Shell/ChangeLocale and the code will be successfully redeemed. 1) On the Welcome page of Xbox Live, click "Continue". 2) Enter a new gamertag (nickname) which you have not used before. 3) The next step - enter the Windows Live ID. Click "NO" to create a new account. 5) Select a language and enter the date of birth. 6) Enter the new email address that you have used previously to create a Windows Live ID. 7) Enter the password and secret question. 8) Next, enter the name, phone number and contact email. 10) Click the "Redeem code" and enter your purchased 25-digit code. 2) We click Sign In in the upper-right corner.